April 25th – NarbEarth Day! NarbEarth Day is just around the corner! 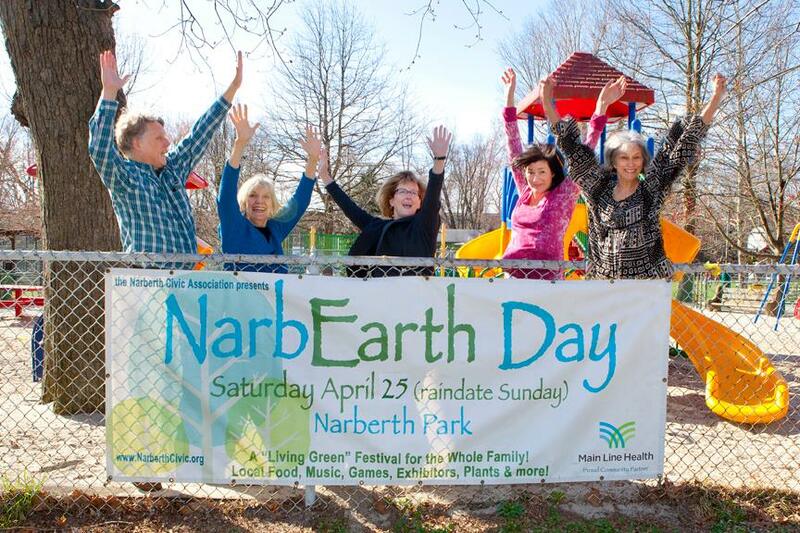 This environmental fair for adults and kids, begun in 1990 (the 20th anniversary of Earth Day) by the Narberth Civic Association, has become a beloved community tradition. It takes place in Narberth Park next to the Narberth Library on 80 Windsor Avenue, where there’s a used book sale going on at the same time. The event follows the CF Run. 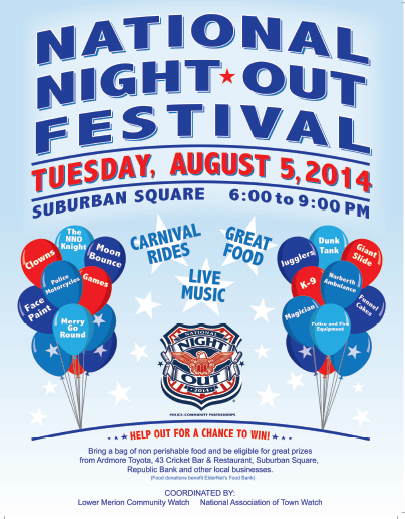 Come out to eat, drink, and be “green” and have a great day with friends, neighbors, and locals! You’ll find more info about NarbEarth Day here: www.narberthcivic.org.